What is bothering you – Fine Lines, Wrinkles, Crow’s feet? Lines do not have to get deeper with age. We at Novum Aesthetics have professionals to take care of all your worries. Dedicated to ensuring that you will get the best possible solutions, the practitioners have great experience in the field of cosmetic treatment, specialising in Botox in London and Botox in Essex. We aim to ensure that you look and feel, younger and confident. 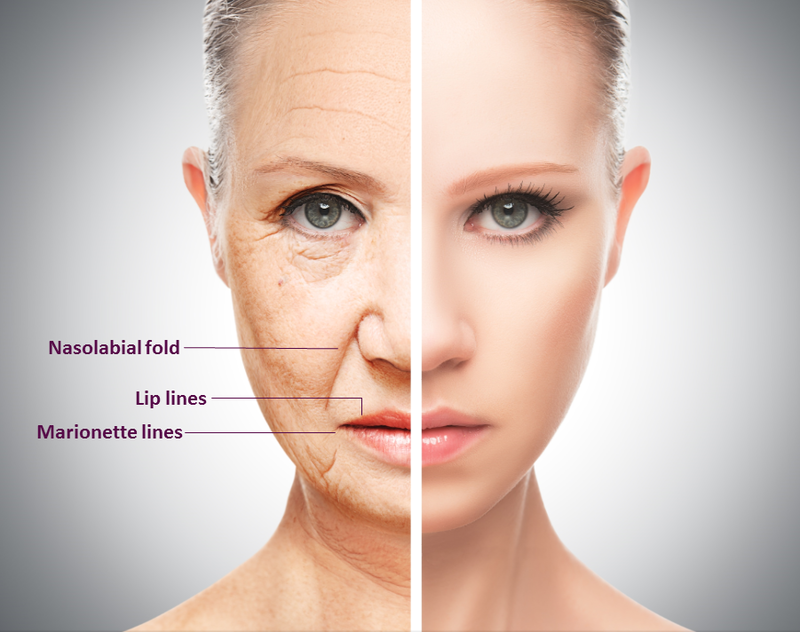 Botox is a medication injected to smoothen the wrinkles or for preventing them from developing. It works by blocking the nerve signals to certain muscles, hence, softening the appearance of wrinkles. The cosmetic treatment can also be used to help relax facial muscles that can result in a more youthful look. 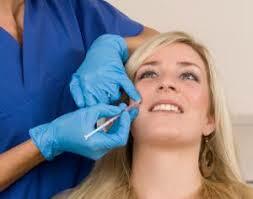 The botox prices in London vary depending upon the number of areas you want to get treated. Side Effects of Botoxilin treatment? After Care for Botoxilin treatment? You can visit our Brentwood site for Botox in Essex or one of our London sites. At Novum Aesthetics we strive to be the leading Anti-ageing injections and Dermal Filler Aesthetics Practitioners in London and Essex. 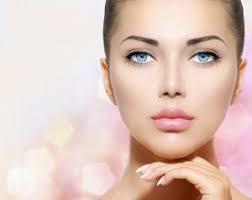 Offering Anti-ageing injections and Dermal Filler treatments - that we feel gives us a specialist edge!